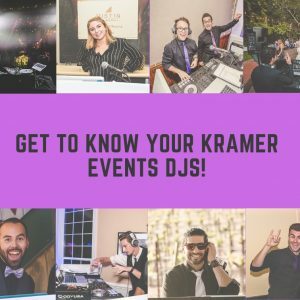 Get to Know Your Kramer Events DJs! 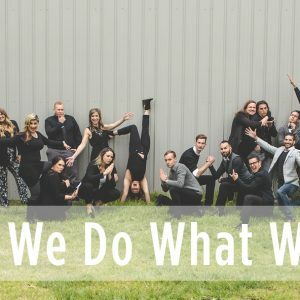 Meet the many unique personalities of our Kramer Events DJs! 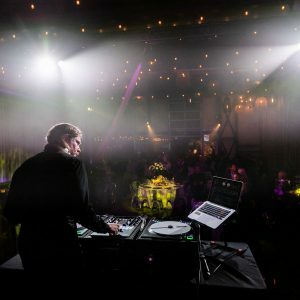 Find Your Central Coast Wedding Venue! 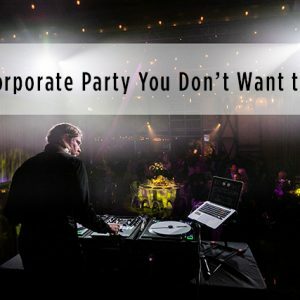 Kramer Events + Slo Brew Rock | The Corporate Party You Dont ​​Want to Miss! 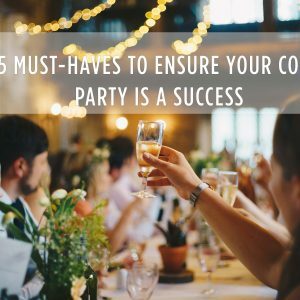 Many of the most impactful moments are celebrated through an event where people gather around those they want to be surrounded by to help them celebrate life. Then it clicked with our team as we realized why we are here.